Find your trading ‘sea legs’ because this is what your new office could look like. CVV2 what is this ? 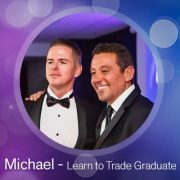 © 2014 Learn to Trade Pty Ltd. The Content has been prepared by Learn to Trade Pty Ltd (ACN:138178542 AFSL 339557) for general information and educational purposes only and is not (and cannot be construed or relied upon as) personal advice nor as an offer to buy/sell/subscribe to any of the financial products mentioned herein. No investment objectives, financial circumstances or needs of any individual have been taken into consideration in the preparation or delivery of the Content. 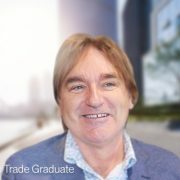 Financial products are complex, entail risk of loss, may rise and fall, and are impacted by a range of market and economic factors, and you should always obtain professional advice to ensure trading or investing in such products is suitable for your circumstances, and ensure you obtain, read and understand any applicable offer document. Trade the markets in luxury with our finest traders on Sydney Harbour. 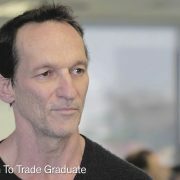 Experience the true meaning of “living the dream” in this exclusive interactive Forex Workshop. The lifestyle of the Forex Trader and how you can start living it too. Powerful trading strategies developed by Greg Secker himself. Risk Management Techniques used by our professional traders. Enjoy a light lunch and drinks whilst in the company of like-minded individuals.